We are a family company - through and through. 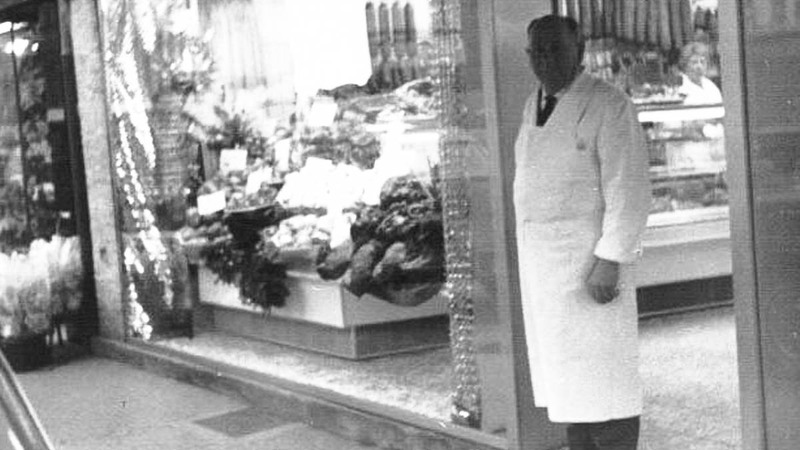 Theodor Remagen founded his butcher shop on Lintgasse in Cologne in 1718. 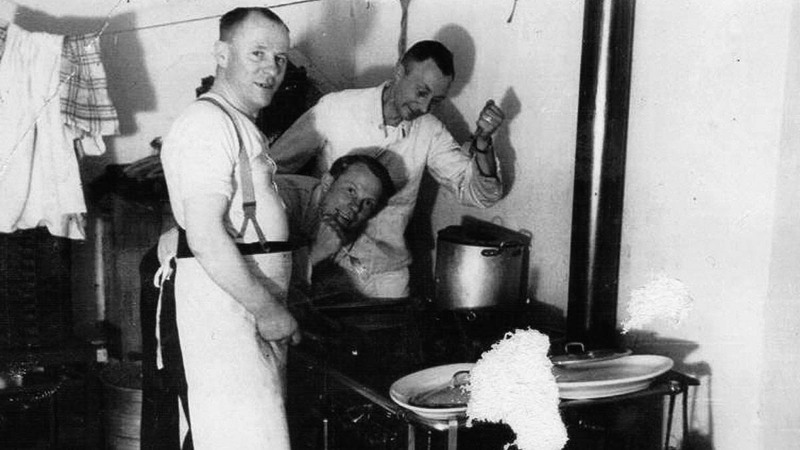 This proud heritage has been carried forward by our ancestors with a great passion for the craft of butchery. Today, we are the ninth generation to take charge of Hardy Remagen GmbH & Co. KG, leading it as a highly modern, innovative company with the highest quality standards. 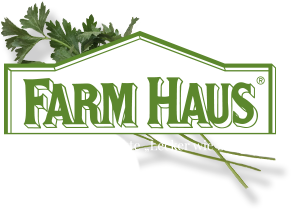 Farmhaus GmbH & Co. KG completes the Remagen product portfolio with customised food products that impress with their freshness, quality, and variety. We are well aware of the great responsibility we have been entrusted with and are glad to take it on: For our family, our employees and their families, and of course for our customers as well. 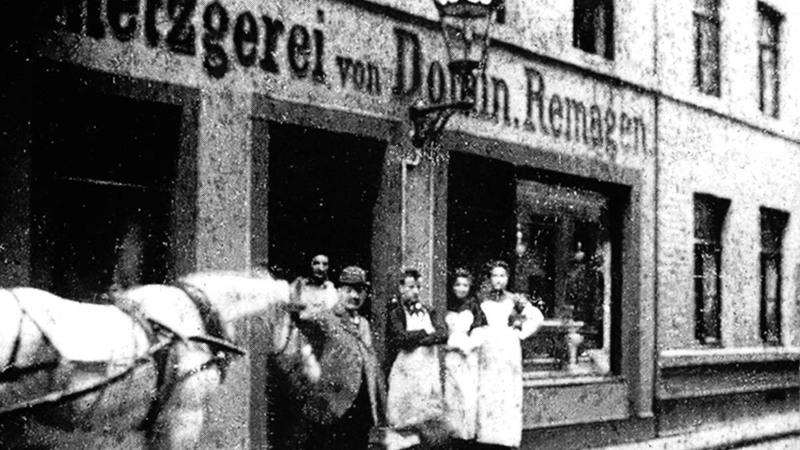 Theodor Remagen’s butcher shop has been doing business on Lintgasse in Cologne on the Rhine River since 1718. Generations have come and gone – but ambition has remained. 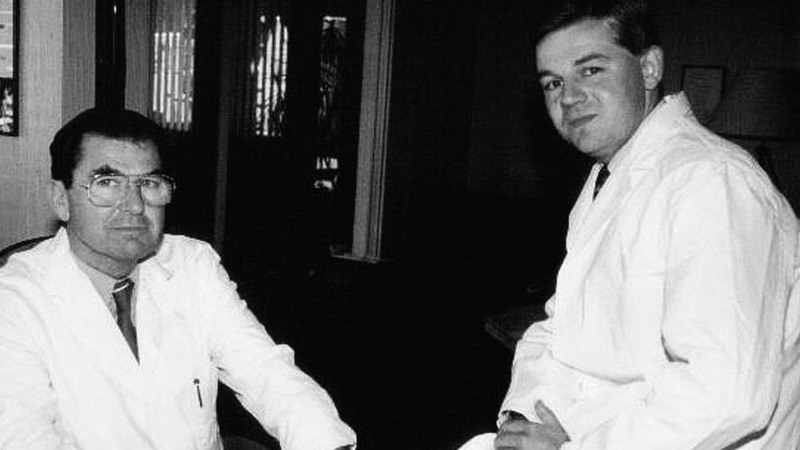 They put their heart and soul into the company even then. After moving to Hürth, Hardy Remagen GmbH was founded in 1977. 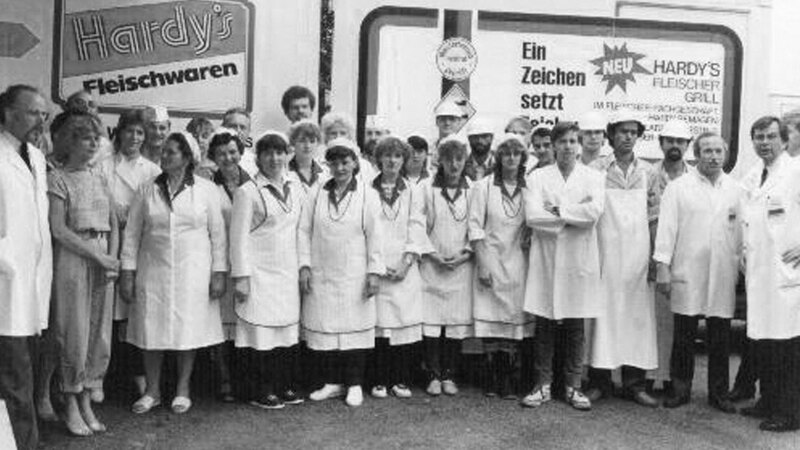 The company team in 1984. Made using Grandpa Jupp's original recipe, “Grandpa Jupp’s Pan-Fried Meatballs” are just as popular now as they were back then. 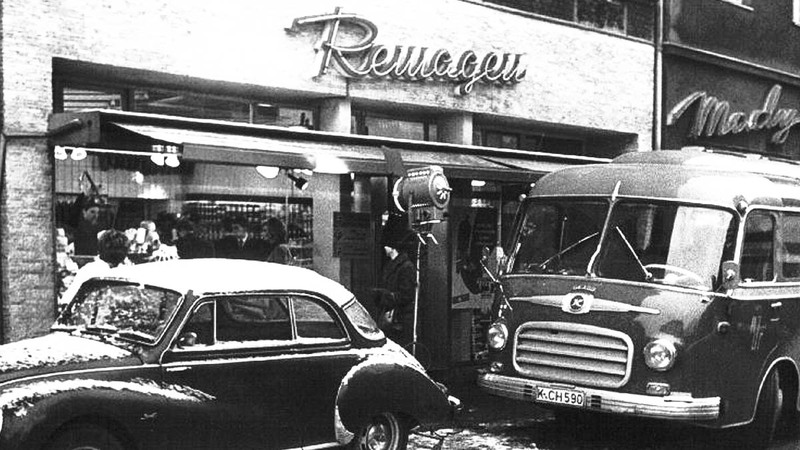 Hardy Remagen took over the company in 1963. 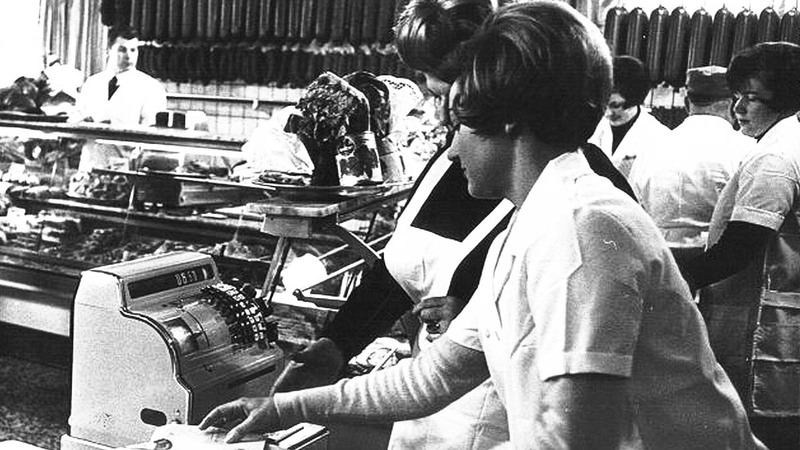 His wife Edith Remagen at the counter in the Remagen Butcher Shop in 1965. 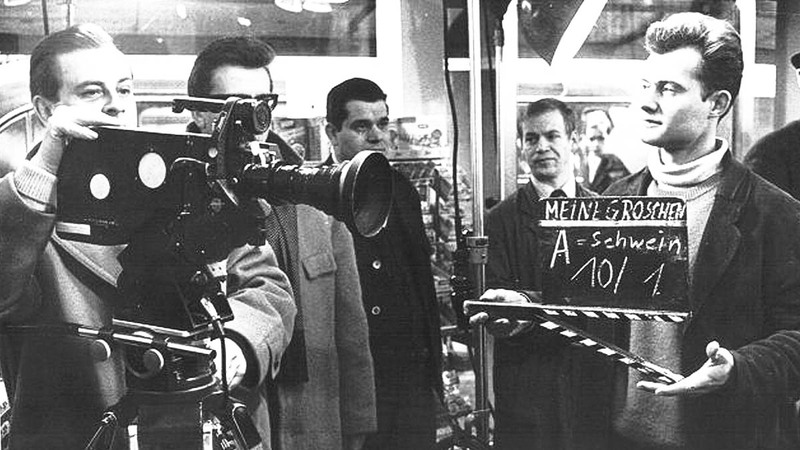 A camera team from WDR reports on the 250-year anniversary of the foundation of the Remagen Butcher Shop. 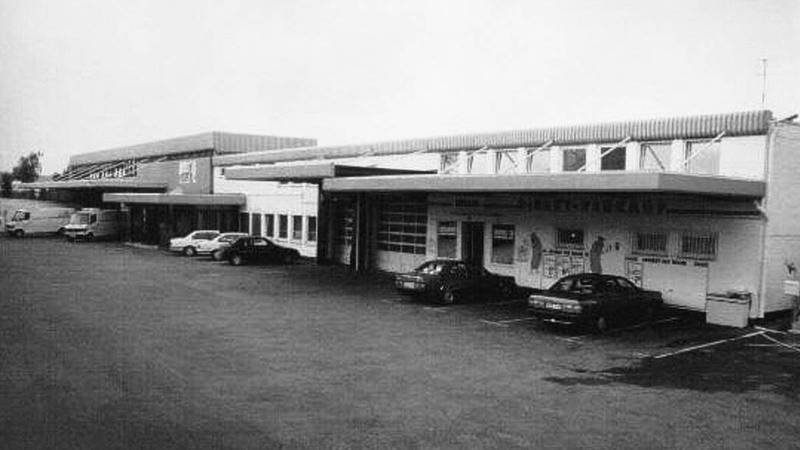 The company premises in Hürth in the 90s. In 1997, Frank Remagen became the 9th generation to lead the company into the future by building upon its strong heritage. 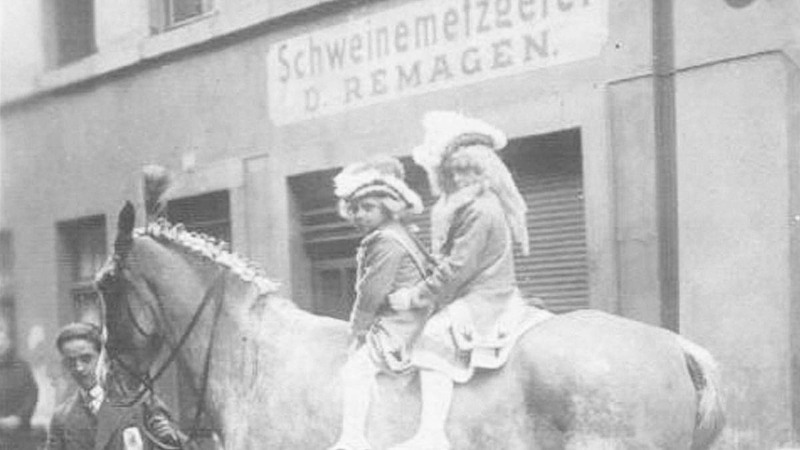 Looking to the future with the 10th generation: Nina and Nane Remagen. 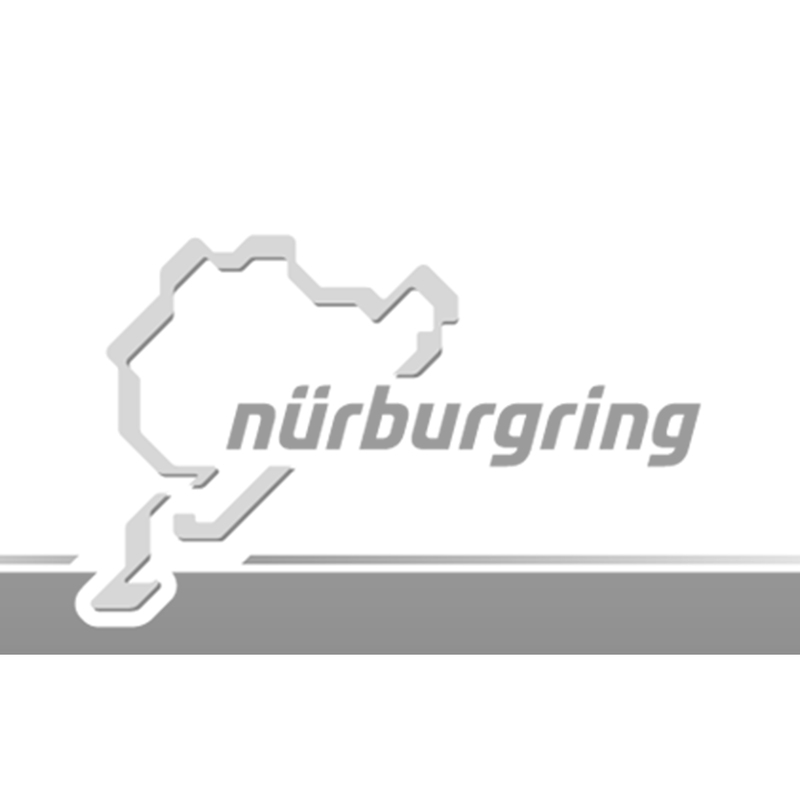 Remagen production in Hürth: modern, efficient, and up to the highest standards of quality. Innovative technology and a good company culture coexist in harmony here: Over 170 employees do our name justice. We are always looking for ways to be a problem solver for our customers. And we’re glad to do it – with heart and mind. If there’s going to be meat on the table today, everything has to be just right: Origin, freshness, preparation. When real delicacies are in demand, our test kitchen can provide the answers: Here appetite comes before food. We create, try, and optimise everything until it is just right for the modern palate. Highly trained food engineers, experienced master craftsmen and women, and capable professional staff do work that is as solid, diligent, and dedicated as it has been at Remagen for nearly three hundred years. We remain true to ourselves, in keeping with the motto: “If you’re going to do it, do it right!” Since product quality and safety are of utmost importance, together with continuity and discipline. We are an award-winning organisation! Regular, unbiased checks ensure that the highest quality standards are adhered to. These are applied to the raw materials, the end product, and the production process. In order to maintain the highest standards of quality, we feature integrated HACCP concepts and regularly obtain certifications within the framework of various quality assurance systems. This includes, among others, the International Food Standard, the QA review system for food, and the organic seal. The IFS facilitates unified review of food safety and the level of quality achieved. We maintain a high level of IFS certification. The criteria for this are seen as the highest standard for the food industry. Our QA system provides quality assurance across the board from field and stall straight through to the store counter. Some of our products meet the criteria set out by the EC Ecological Directive and therefore bear the ORGANIC seal. 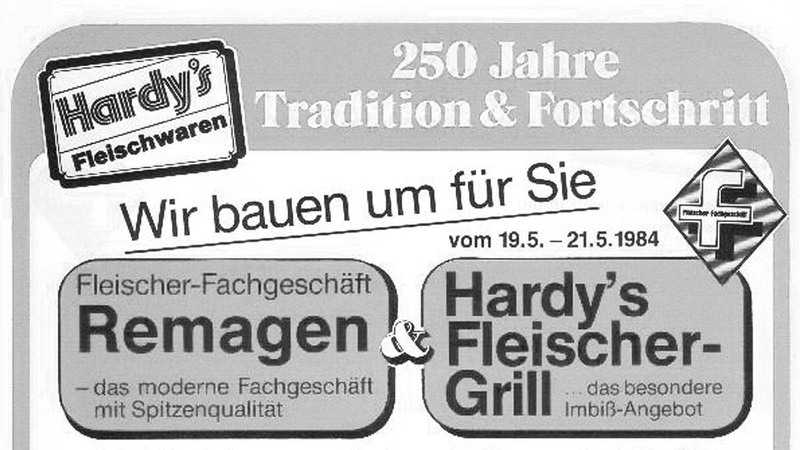 Hardy Remagen GmbH & Co. KG is recognised each year by the food testing centre of the DLG (German Agricultural Society). These quality certificates are a testament to many years of high-quality, sustainable production. 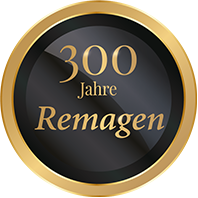 Hardy Remagen GmbH & Co. KG has been recognised several times for having the highest quality and good taste with the “State Prize for Food (Landesehrenpreis) NRW”. The quality criteria of the German Agricultural Society (DLG) serve as the measure of success for this prize. We are halal-certified. On the basis of careful inspection and review of production processes for conformity to the requirements of Islamic Sharia Law, halal certification confirms that all of our production processes meet the requirements of Islamic Sharia. So Muslims can enjoy our products worry-free. We are very proud of our certifications, since they prove that our constant efforts to achieve the best quality are paying off. Our certificates can gladly be made available for your retail space. Contact us. 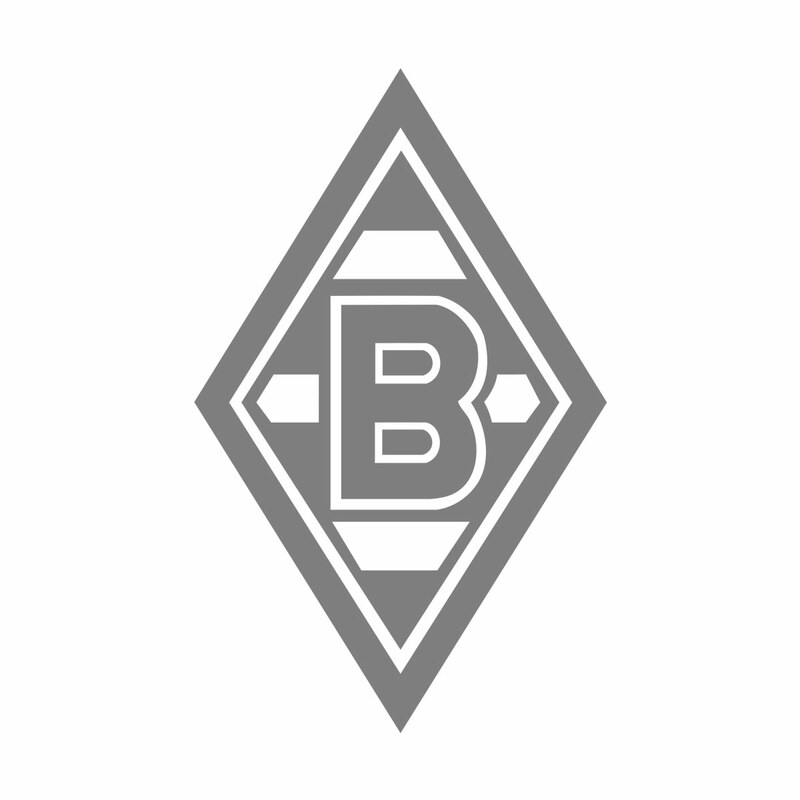 Partnership in all of Germany. Our core market area for large-scale catering is the administrative region of Cologne and North Rhine-Westphalia. But you can find us at events in Germany far and wide. When it comes to commercial trade, we supply market regions across Germany – here we act as strong partners for bulk consumers, purchasing cooperatives, and specialised wholesale trade. With us, the customer is king. Leading hotels and renowned breweries, gastronomic establishments and efficient large-scale catering establishments in the food trade and food industry as well as demanding caterers and fast food chains all rely on products from Remagen and value our quality. Refined requirements, clear orientation: Remagen offers a multifaceted selection and is also open to trying out new ideas and satisfying innovative customer requests. 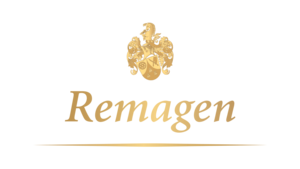 Furthermore, Remagen products can also be found in the far reaches of Germany at many different events, sports venues, stadiums, and Christmas markets.